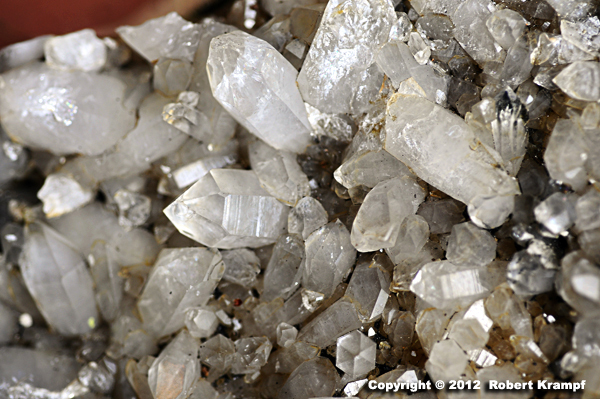 » What is a Mineral? An “internal crystalline structure” is part of the definition for minerals. To understand that definition, you need to understand what “internal crystalline structure” means. This is not as easy as the other parts of the definition because it is often something that you can't see. If you are lucky, the specimen will have crystals you can see, but even when a mineral specimen does not form crystals, its molecules are arranged in a specific pattern. That pattern of molecules is what the definition is talking about.